Yash Raj Films Thugs of Hindostan promises to be a larger than life, never seen before visual and cinematic extravaganza. 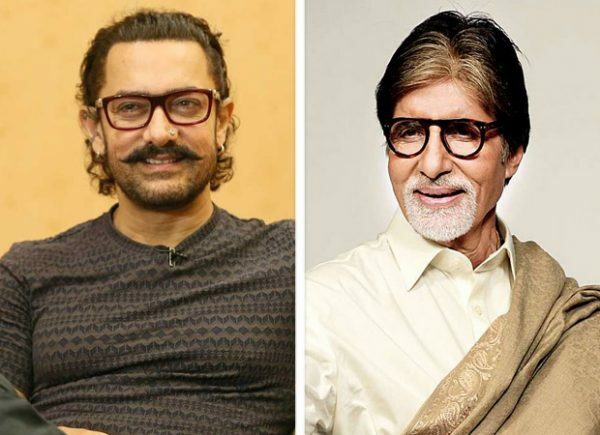 Having pulled off an incredible casting coup by bringing together two of the biggest legends of Indian cinema Amitabh Bachchan and Aamir Khan on screen for the first time, it is the most awaited film to release this Diwali. While the entire industry is speculating the date of the trailer launch, we have exclusive information that the makers will first introduce all the key characters of Thugs of Hindostan through spectacular motion posters from Tuesday! YRF’s action adventure, Thugs of Hindostan, also stars Katrina Kaif and Fatima Sana Shaikh and is set to release this Diwali.